Pie and mash go together like bride and groom. 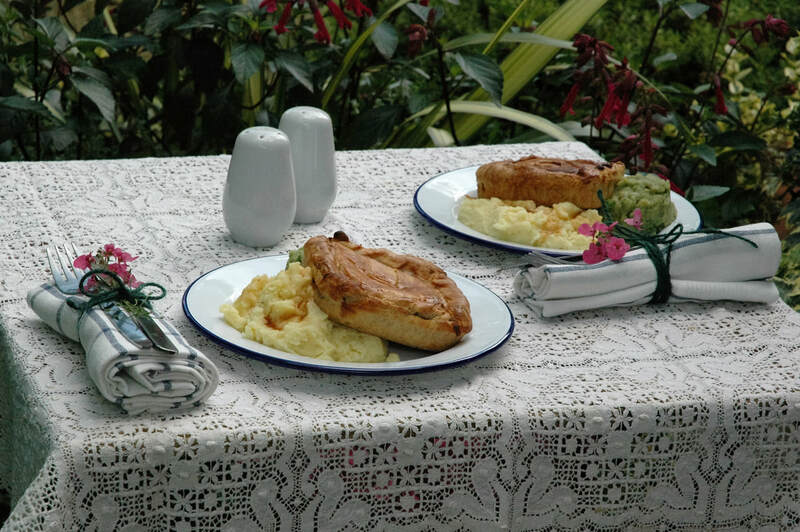 So what better way to enjoy a wedding banquet than with hand made traditional pies from Eat Square. Eat Square make all our pies by hand and we give this individual attention to the weddings that we cater. 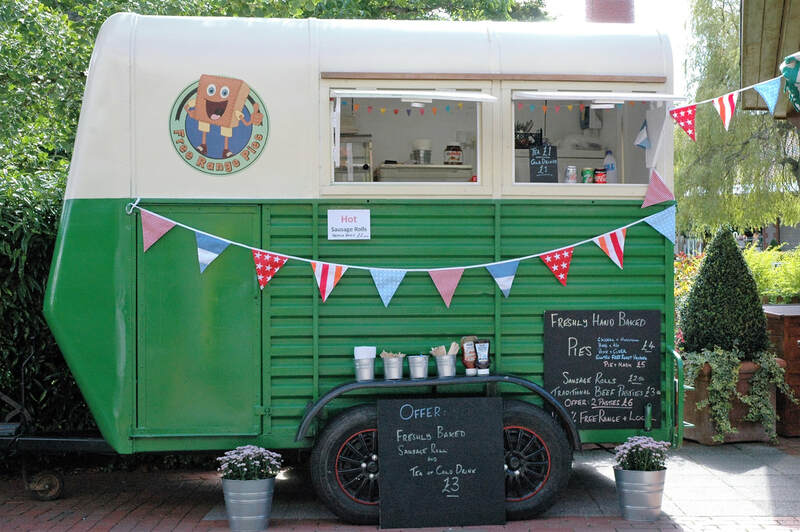 There are lots of choices for your pie and mash wedding. But Eat Square keep it simple with pie, mash and gravy for £10 a head. Then you have many options to choose from as explained below. Starter, main and dessert costs just £20 a head and again you have many choices. You have so much choice with Eat Square. Not just the pies you have but the starters, canapes and desserts too. Choose from table service or buffet, you have a choice of plates and cutlery as well as lots of other options. Click here to see the full Wedding Catering Options Page of the website and find out more about the choices you have for your wedding. Use the form below to find out our availability and get more information. Fill in this form and we will send you our wedding catering brochure and more information. Eat Square cater weddings and events in all kinds of location. From village halls to grand houses. Marquees are popular in public places, home gardens and fields; it doesn't matter where you choose for your wedding reception we can cater. Eat Square has a field kitchen setup that can operate in the middle of a field with no water or electricity is needed: although we prefer some creature comforts. See the wedding options page for more information. Not sure of the details... use best guess or see our wedding option page for more information. Come to the Eat Square office and pie factory and try some pies. You can book in to try pies, canape and desserts. You will also be able to see each table setting and discuss all your options and preferences.